B Ruby Rich the academic/critic/writer is not just a leading expert on QUEER CINEMA but she is also one of our very favorite interviewees. 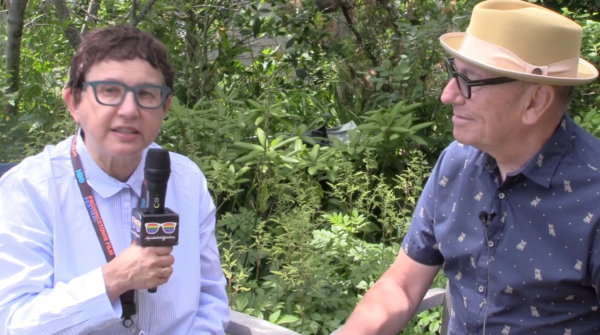 She sat down to talk to Queerguru at the Provincetown Film Society & Festival like she does most years. 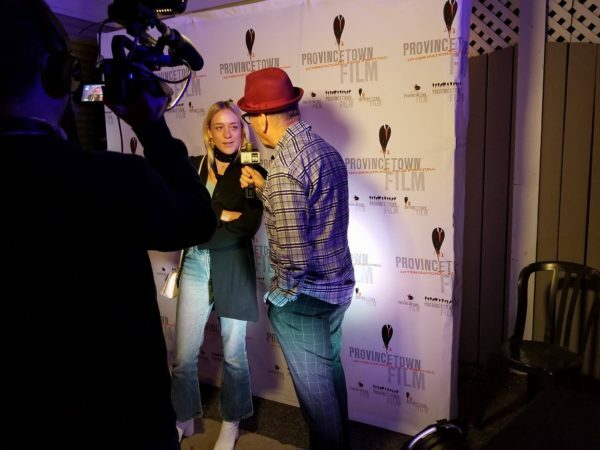 Chloë Sevigny is being honored by the Provincetown International Film Festival #PIFF2017 with the Excellence in Acting Award and she stopped by on The Red Carpet and talked to Roger Walker-Dack aka queerguru. 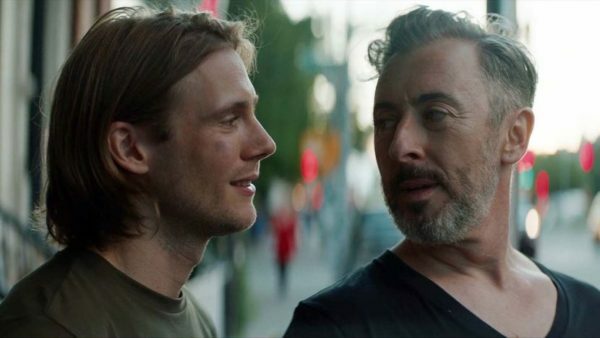 Filmed by Hussein Wentz for queerguru reports on PTV’s Channel 99.